Our chef had great experences in Japan and realized all of supports he has! Thank you again everyone for all of your support. Team KISIN is waiting for your visit! 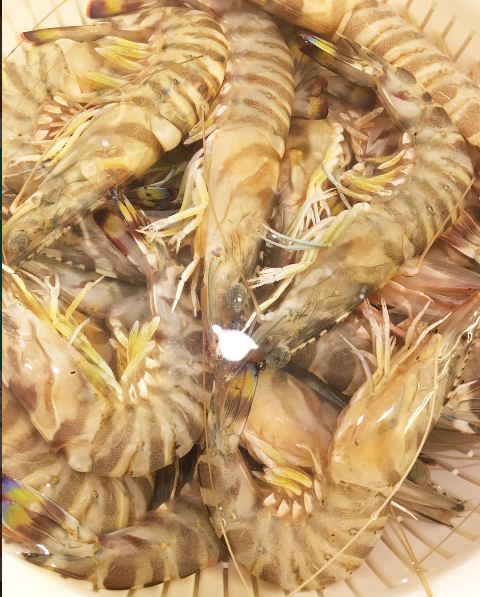 This photo is from, one of his experiences in Japan, “Kamefuku” at Tsukiji Fish Maket where handles the highest quality of shrimps.